Welcome to GD Carpentry Solutions Limited. 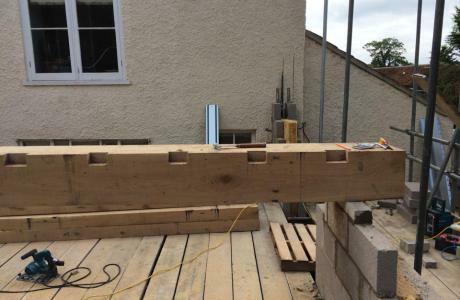 We are a Frome based carpentry & construction company that prides itself on providing the highest quality service at reasonable & competitive prices. Our professionalism and attention to detail is second to none, as is our customer satisfaction. GD Carpentry Solutions Limited take the utmost pride in providing all aspects of carpentry at very affordable rates. So give us a call today for a free consultation and discuss your ideas with an expert. 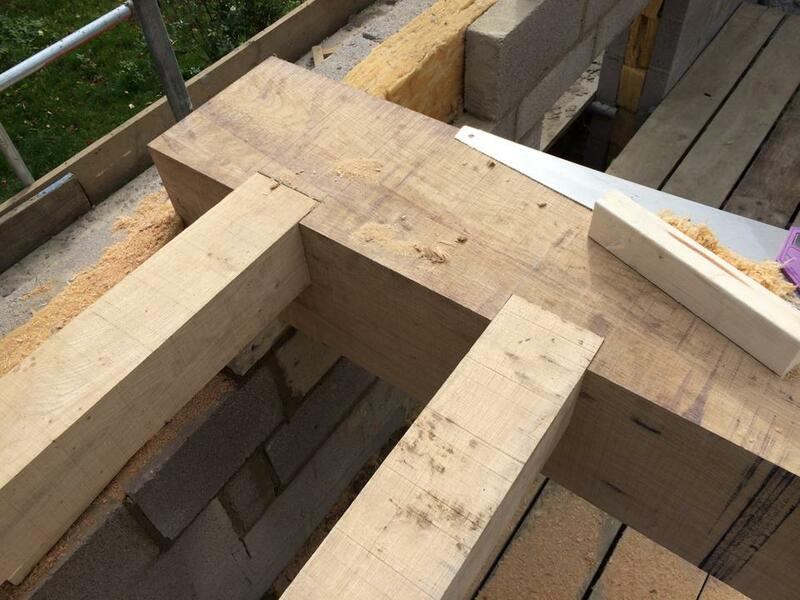 Whether you require carpentry for domestic or commercial work, get in contact with GD Carpentry Solutions today. 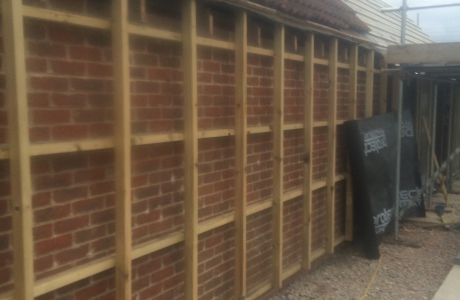 GD Carpentry Solutions Limited will undertake all aspects of new build and building work carried through at the highest quality. Renovating or extending your home or workplace does not only benefit you but also adds value to your property. 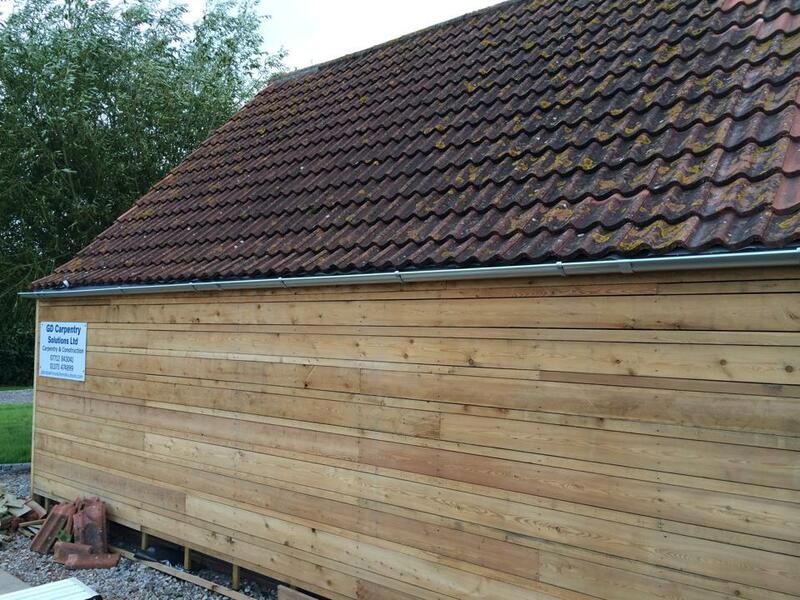 For more information on our building and Roofing Services and you are local to the Frome and North Somerset area, please contact us. We look forward to your enquiry. 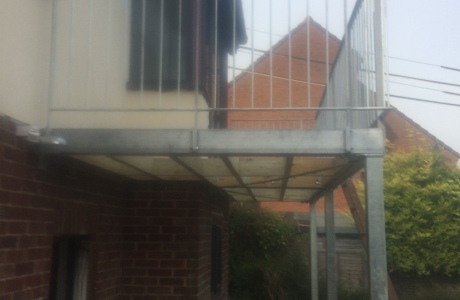 Whether you are a landlord or a home-owner, GD carpentry will provide a swift, professional and keenly priced solution to all your property maintenance and repair requirements. Gareth has undertaken projects for us over the last few years. 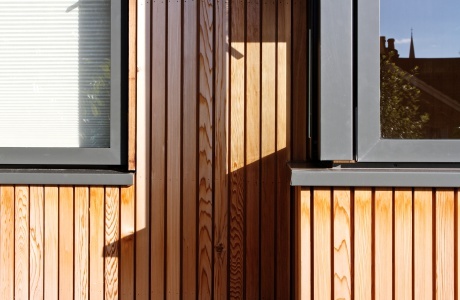 These have included a full house refurbishment and a new extension working to a very exacting architect’s specification. The finished house is excellent. Gareth has carried out high quality fitting out at our home in Bath including bespoke built in furniture, storage and staircase. Above all, Gareth is a pleasure to work with and his attention to organisation and detail cannot be faulted. We highly recommend his company. Thank you for an outstanding job, we’re extremely pleased with the garage extension and larch cladding you’ve done for us. In particular we’d like to thank you for your attention to detail, thoughtfulness, consideration and positive approach in all respects. First class.